​I recently went to the Seattle Art Museum to see the Rembrandt, Van Dyck, Gainsborough: The Treasures of Kenwood House, London exhibition and the European Masters: The Treasures of Seattle exhibition. Most of the pieces are portraits with some landscapes and still-lifes as well. It was a great experience to see pieces of art that are on display in America for the first time ever. While I was walking through the galleries and looking at the years the pieces were done, it was amazing to me that most of the pieces were roughly 200 to 500 years old. It was also interesting to see the evolution of art styles throughout the years. For example, in some of the oldest pieces the children were painted as mini-adults, but as ideas of childhood started to be discovered the children started to look more child-like. 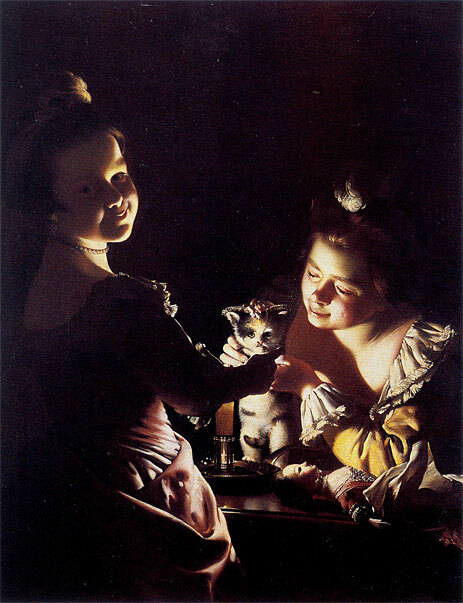 My favorite piece was “Two Girls Dressing a Kitten by Candlelight” which was painted by Joseph Wright of Derby in 1769. In the piece are two girls and one is staring directly at the viewer, so is the kitten. Most of the painting is dark except for the kitten and parts of the girls’ faces. It was a very fascinating piece to me because it was seemingly cute and innocent but the longer I looked at it the more mysterious and somewhat creepy it became. I highly recommend visiting the SAM to check out these galleries before May 19th, when the exhibition closes. If you don’t get a chance to check them out, you can always check out books about these artists from your local library. Here is a book about Rembrandt by Rosalind Ormiston if you are interested. I hope you get a chance to experience some historic European art at the Seattle Art Museum or through your local library! You can also get a free museum pass from the library – check it out here! This entry was posted in Art, Events, Seattle, Teen Powered and tagged Art, Northeast, Rembrandt, Seattle Art Museum, written by teens on May 14, 2013 by Teen Blogger. Recently, I went to see the Gauguin and Polynesia exhibit at the Seattle Art Museum. I wasn’t very familiar with his work but it was very interesting to see the exhibit. 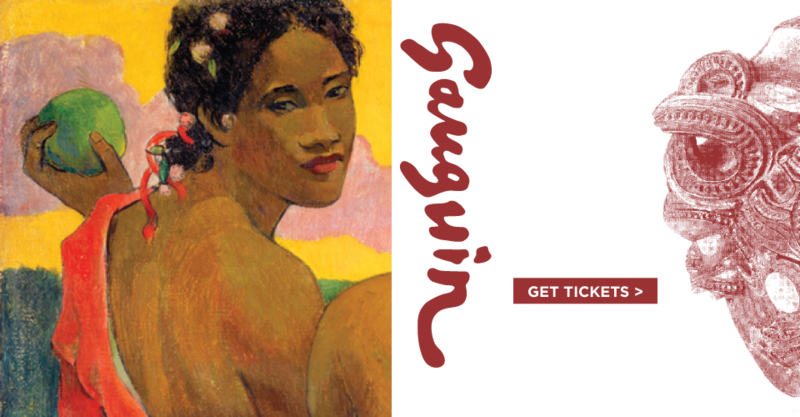 I listened to the audio tour while I was walking around the exhibit and I learned a lot about Gauguin’s life, specifically about his life in Tahiti. I actually found his life very fascinating and he was a lot different than I had thought before. One of the pieces in the exhibit was a replica of his house, which was located next to a girl’s school, and the doorway had some obscene phrases on it, which surprised me a lot. My favorite piece was called “Flowers and Cats”. It was very different from the rest of the exhibit and didn’t seem to have a lot to do with Polynesia but I still liked it. I definitely recommend this exhibit. Unfortunately, it is only at the SAM until April 29th. If you aren’t able to go to the museum you can still read about Gauguin and his exhibitions. Enjoy! 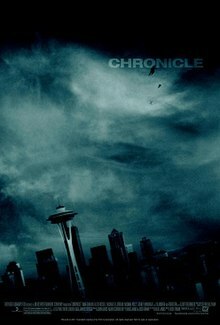 This entry was posted in Art, Opinions, Seattle, Teen Powered and tagged Art, Seattle Art Museum, written by teens on May 11, 2012 by Teen Blogger. Check out an epic ART ATTACK: Teen Night Out! Enjoy live music and tours led by our Teen Advisory Group (TAG) and local artists in the galleries. The night kicks off at 7 pm with a special award ceremony for the SPS Naramore 2011 Middle & High School Art Show. Drop by the Brotman Forum and Chase Open Studio to explore collage-making, stencils, mixed–media sculptures and more. Encore music performances start at 9 pm in the Brotman Forum with Theesatisfaction. Stay tuned to Facebook for info about surprise performances with Nick Cave soundsuits. Bursting at the seams with teen talent, these evenings of cool culture will make you have an art attack! Curated by teens for high school–age teens only, these not-to-be-missed evenings are filled with workshops led by Seattle’s hottest contemporary artists, live poetry and music, DJs, photo booths, teen art tours and more. 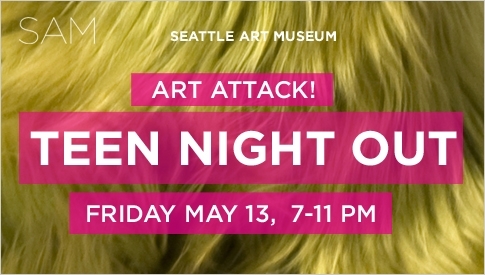 ART ATTACK: Teen Night Out is FREE for all high school-aged students. Please bring state or high school ID. This entry was posted in Art, Events, Free Stuff, Seattle and tagged Art, SAM, Seattle Art Museum on May 12, 2011 by pushtotalkteens.